Local job agency Ross Innovative Employment Solutions is joining forces with local educational institution Kaplan University to bring a job fair to the city of Milwaukee just as the back to school season is getting ready to resume. 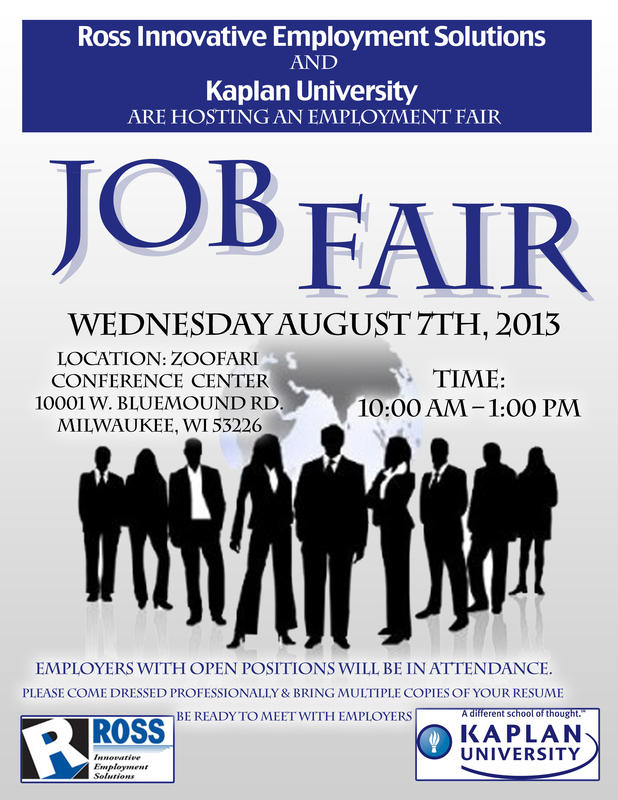 The job fair will take place at the Zoofari Conference Center on August 7th, from 10am until 1pm. There will be educational guidance available as well. 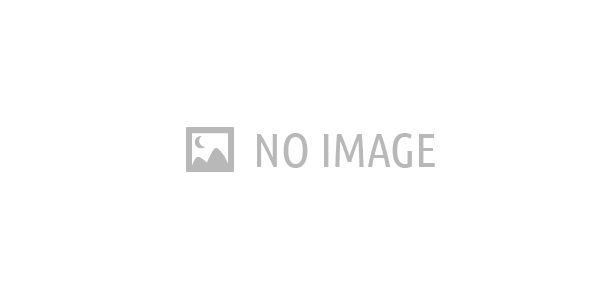 As with any work related event, candidates should come dressed to impress. Also, attendees need to have multiple copies of their resume on hand and be interview ready. A few of the businesses and organizations that will be on deck include: Buffalo Wild Wings, Cintas, City Year, Goodwill, Hatch Staffing, and more. Job openings range anywhere from management level positions to food service to factory work. So there will be no shortage of options for those who decide to check it out. Readers can get more info via the flyer posted above or they may drop a line in the comments section. 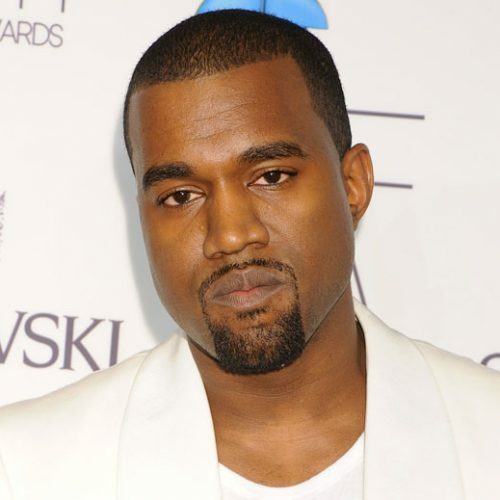 News: Kanye West For Mayor?